It is academic, online, open access (abstract), peer reviewed international journal. It aims to publish original, theoretical and practical advances in Computer Science & Engineering, Information Technology, Electrical and Electronics Engineering, Electronics and Telecommunication, Mechanical Engineering, Civil Engineering, Textile Engineering and all interdisciplinary streams of Engineering Sciences. 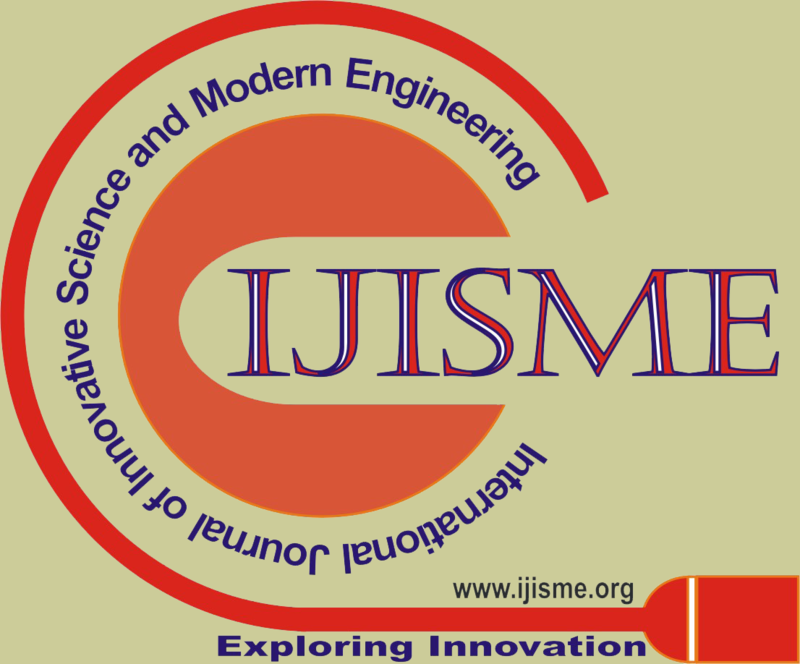 All submitted papers will be reviewed by the board of committee of IJISME. Professors, Engineering experts, and scientists are invited to join the IJRTE as the members of Chief Advisory Board/ Chief Technical Advisory Board/ Editorial Board. Interested people can send us curriculum vitae (CV) along with Membership Form at director@blueeyesintelligence.org. The Membership of IJRTE is 100% free. There are no any hidden charges.